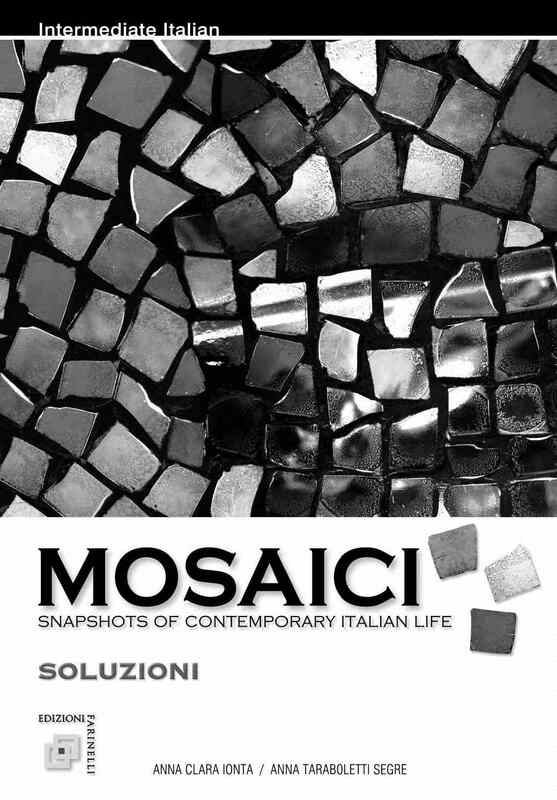 VIDEOCOURSE textbook with DVD (Mosaici: Snapshots of Contemporary Italian Life) with DVD containing clips from 6 contemporary Italian films and 11 videos. 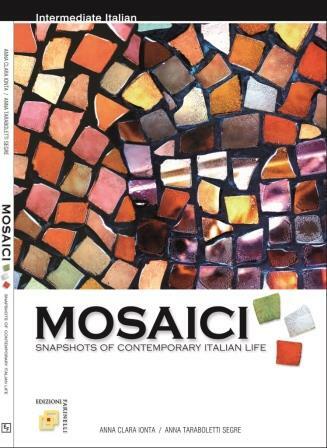 COMPOSITION textbook (Scrivi bene! 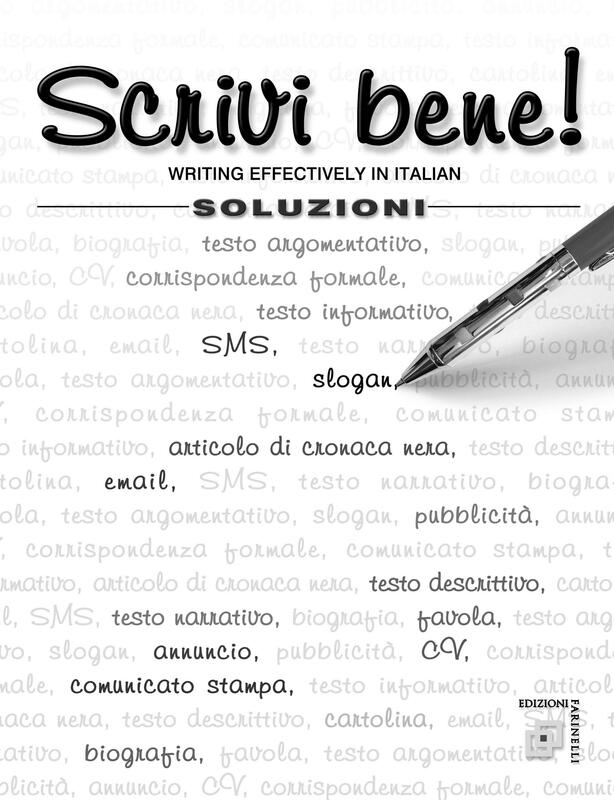 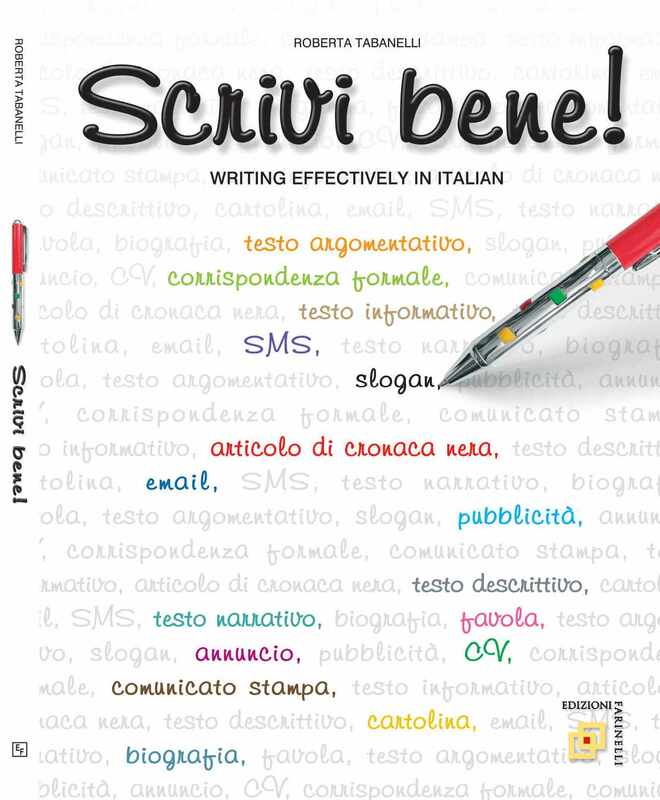 Writing Effectively in Italian) enabling students to compose effectively in various forms of Italian writing from annuncio to email to SMS to testo argomentativo and much more. 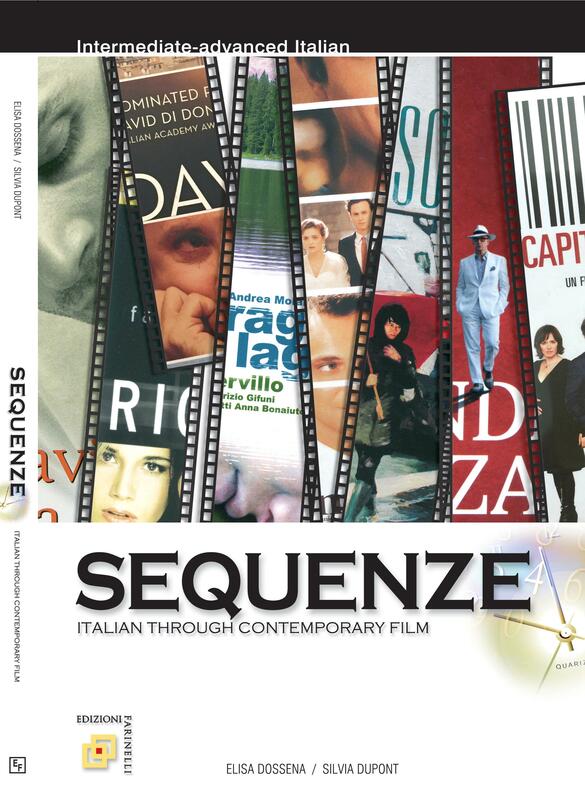 FILM textbook (Sequenze: Italian Through Contemporary Film). 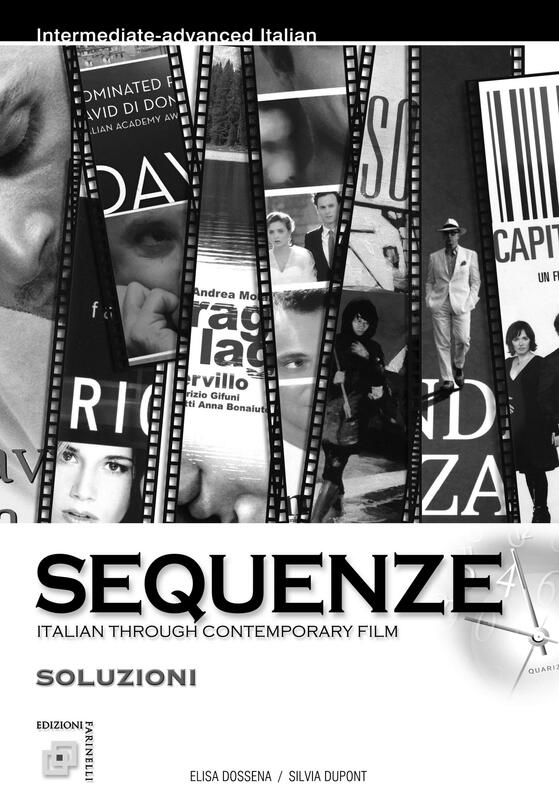 Intermediate/ advanced Italian through 21st century cinema for discussion of contemporary Italian society. 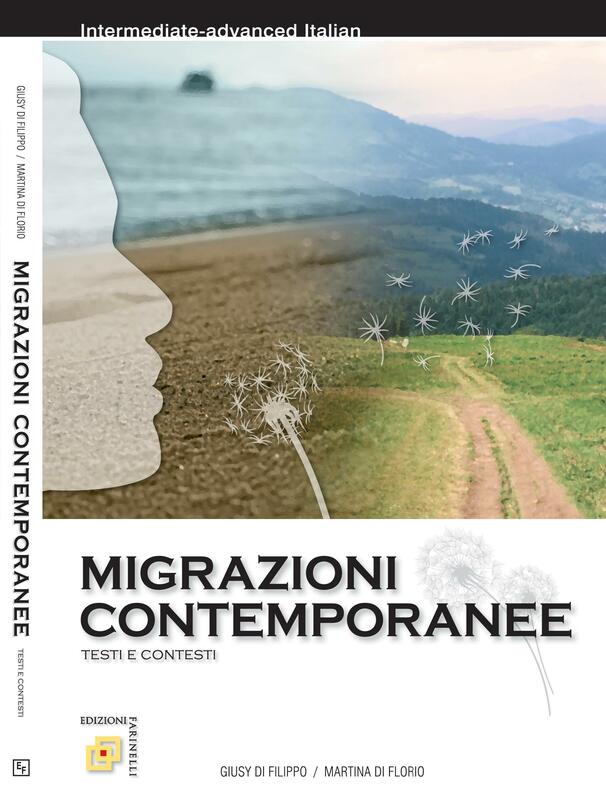 MIGRATION textbook (Migrazioni contemporanee). 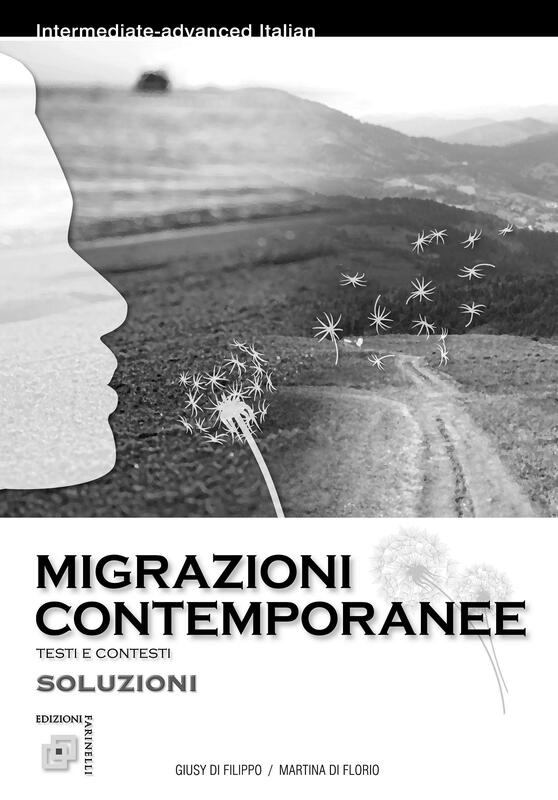 Intermediate/advanced Italian focusing on phenomenon of migration to Italy through emerging Italian literature selections on migration.